Let us plan your PR for 2019 - and get the very best results for your business! It’s that time of year when we’re planning PR activity for our clients for next year and making sure we keep them one step ahead of the competition. This includes designing new Public Relations strategies and creating forward features schedules for 2019. By having a comprehensive forward features plan that contains all relevant magazine features this means we can negotiate feature inclusion up to 12 months in advance. This gives our clients a better chance of having a thought leadership article included, rather than running the risk of your competitor taking main stage in a feature you should be in. Planning your PR campaign in good time means you can enhance, improve and get more from your PR in 2019. As the old saying goes ‘to fail to plan is to plan to fail'. Every year we review the results of the last 12 months for our clients, including press coverage, social media activity, hits to the website from online news and blogs and hit rate with articles. This means we can push forward in the year ahead to ensure a consistently high level of media coverage, an increased level of hits to our clients’ websites, plus greater social engagement. 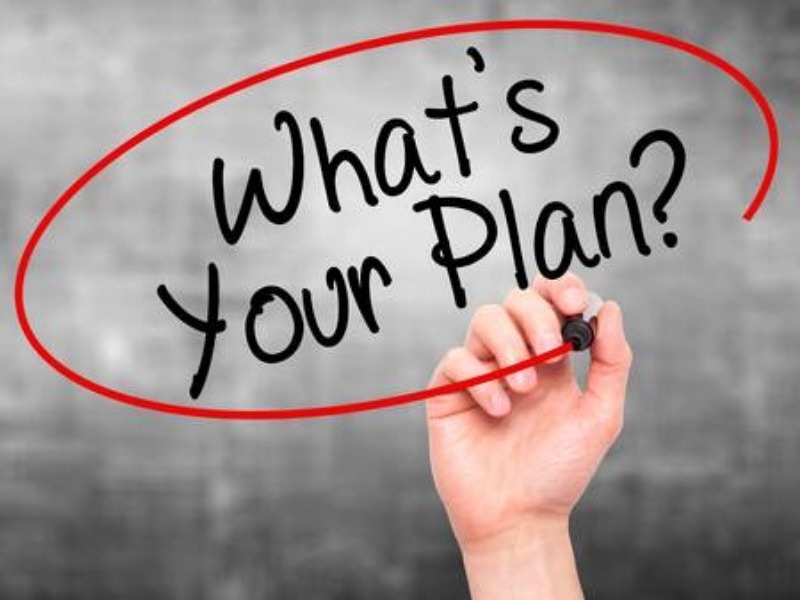 Once your PR campaign is planned, you don’t need to worry. You will know exactly what activities our PR team are working on for the year ahead as we produce a clear PR schedule which covers the whole year. This gives our clients complete visibility of our activities. This becomes a working document, so we can demonstrate to clients on an ongoing basis what projects have been actioned and what opportunities secured. If, for example, our clients are asked by their sales teams what is happening with their PR, then they can use the plan to clearly demonstrate what we are working to and the targets we are achieving. It ensures a consistent plan of PR activity, regardless of what is happening in a business. If you are a manufacturing or construction company, you may not have project case studies for us to write about every month, however, because we work to a forward features plan, you can be assured of a consistent level of PR activity. Our strength is in writing thought leadership and white paper articles that position our clients as the experts in their field, sending a powerful sales message to readers and reinforcing their brand with potential customers. Planning your PR for the year ahead helps with generating more sales enquiries – content is king! Once we have a plan in place, we are able to work with minimal client involvement, to generate articles that can be used in traditional magazines or online, with a backlink to our clients’ websites. PR and SEO are integral these days and we maximise the use and the benefit our clients gain out of any content we draft, re-purposing it for our clients’ websites or sending to relevant bloggers. If you would like Dragonfly PR to help with planning your PR and SEO in 2019, why not drop us a line at hello@dragonflypr.co.uk or tel 0114 349 5345. We are a friendly bunch of experienced PR and digital marketing experts who specialise in business to business and have expertise in construction and manufacturing – why not give us a shout!